Students, we thank you for your continued membership and engagement. We encourage you to register to attend our Annual FOTA Conference this October 26-27! Please see main page for more details, hope to see you there. Hi fellow OT/OTA students! Before I go off to my level 2 fieldwork for the summer, I wanted to drop in to send my positive wishes to you all in hopes that you aced those final exams & practicals and that you took some time to relax before whatever your summer holds whether you are a new OT student or are preparing to graduate and take your board exam! 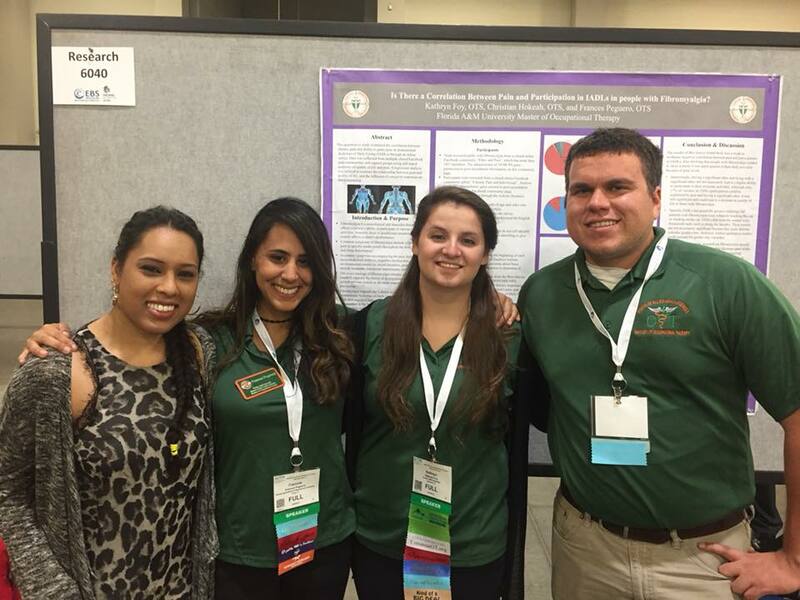 Our Florida OT/OTA students have been very busy in the last few months - from having many Florida students presenting research posters at the annual conference to SOTA groups getting involved in the community. I had the opportunity to catch up with some of our FOTA students around the state over the last couple of months. First, I had the opportunity to talk to OTA students at South University on how to get involved with FOTA & AOTA. From learning about internship opportunities and scholarships, the students walked away with the tools needed for professional development. Next, I had the opportunity to attend the Annual AOTA conference, where I saw many wonderful research poster presentations from FOTA student members. I had the pleasure of helping Frances, Kat, & Christian from the FAMU OT program set up their poster this year and learn more about their research. Gannon University students such as myself and classmates, Kelly Daniels, Kara Mihalic, & Emmeline Talbot presented research posters as well. After networking and having a fun, educational time in Salt Lake City, the Gannon University OTD class of 2019 held their white coat ceremony to send the students off for their first level 2 rotations. As the semester ended, there was still much to do. I was able to connect with many student leaders from around the state at the 2nd FOTA Leadership Development Program. 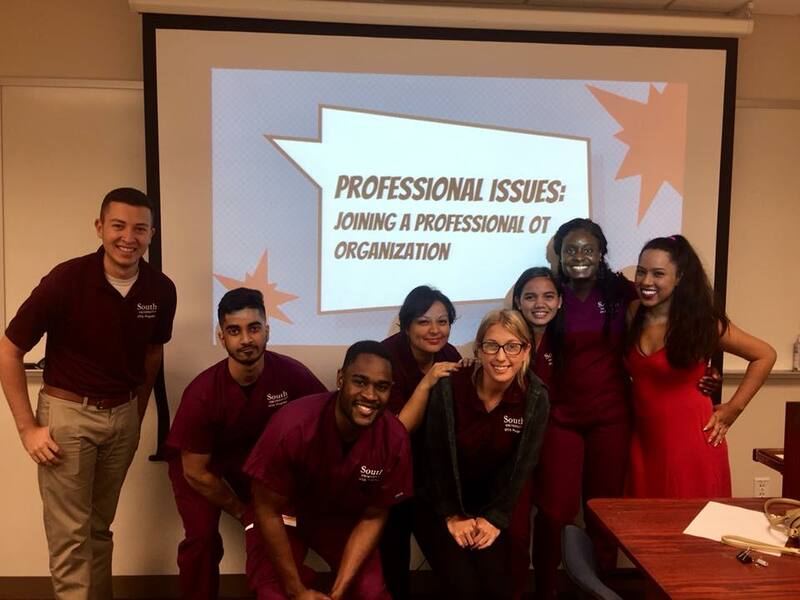 The Leadership Development Program was a great way to connect with current FOTA leaders to learn more about the organization and how students and practitioners can continue to be involved. It was a great event with awesome speakers who really have a passion for service and leadership. I was able to meet up with some familiar faces such as Claudia Luna from the University of Florida’s OT program as well as some new connections. 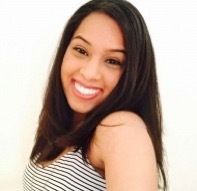 My name is Sue Ram and I am a second year OTD student at Gannon University! 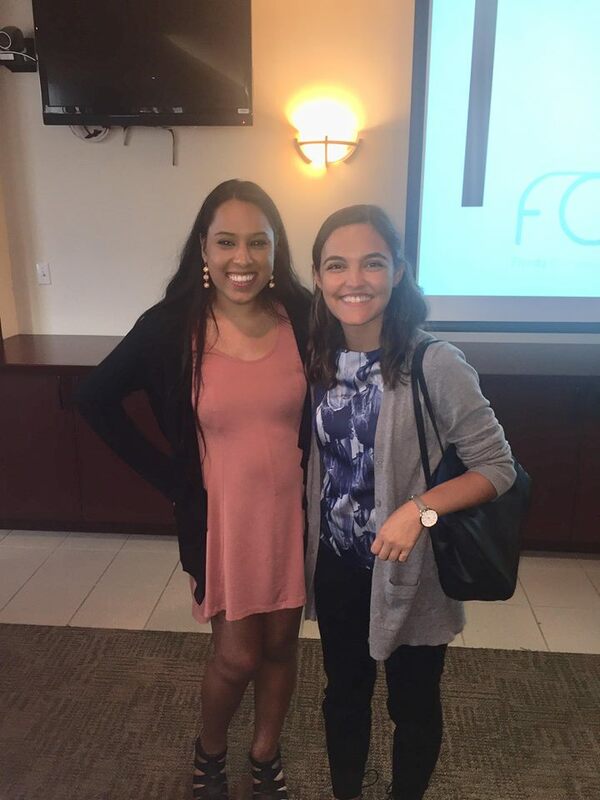 I am a native of the wonderful Tampa Bay area and I am excited to contribute my writing and editing skills to FOTA as the Student Resource Coordinator. I graduated from the University of South Florida where I received my Bachelor’s degree in Health Communication. I also received a minor in Behavioral Healthcare and another in Criminology. A hobby for writing and a passion for occupational therapy is what brought me to this point of writing for our state OT association. I believe that writing is a powerful means of advocating for our profession, especially in technologically advanced times. My OT area of interest is in early intervention and mental health, so I will be writing about topics ranging from advocacy and hot topics in those areas. My goal is to encourage higher student membership with FOTA in hopes to motivate students to explore the importance of communication and advocacy in our profession. Feel free to email me if you have any article suggestions or have a cool story to share about your school or SOTA group (I would love to interview you!). I look forward to connecting with all Florida MOT, OTD, and OTA students, so please don’t hesitate to contact me at anytime. 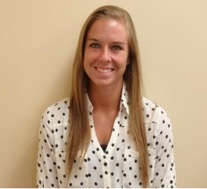 My name is Kelly Daniels and I am a current OTD student at Gannon University in Ruskin, FL. I traveled to Florida after graduating from The University of Pittsburgh in Pittsburgh, Pennsylvania to further my career in this growing field. I come from Pittsburgh with a psychology and rehabilitation science background offering many experiences from pediatrics to working in a wheelchair clinic with Veterans to working as a homecare aide. 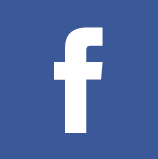 I have a lot of experience with pediatrics from working at The Children’s Institute of Pittsburgh previously, assisting occupational, physical, and speech therapists with their clients. I am sports fanatic and a collegiate athlete, always finding time for softball and soccer as they continue to be hobbies of mine. 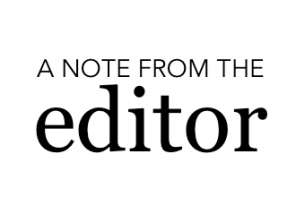 My goals are to inform the current readers about the field of occupational therapy and how current students can expand their knowledge inside and outside of the classroom. I believe it is important for students to understand the meaning of occupational balance and all of the opportunities that occupational therapy has to offer. As I continue through my career at Gannon, my hope is to continue to network and seek out all of the opportunities that Florida provides for my class, the incoming OT class, and myself. I am open to any ideas and questions any of the current readers might have so feel free to reach out to Sue and myself!